Noluthando ‘Nolly’ Meje Nqayi is one of the countries most loved and sought after celebrities – having spent over a decade as a leading actress, television presenter, model, singer and songwriter. 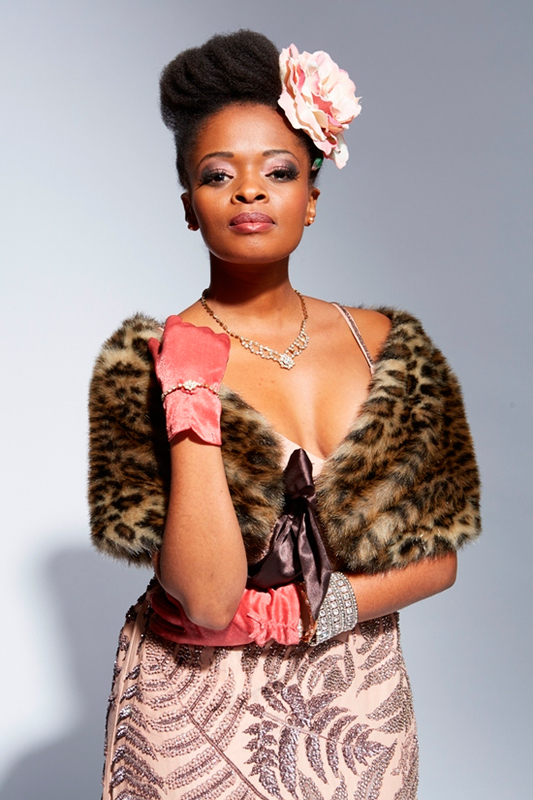 Having cut her teeth as a Top 12 finalist on the ‘Idols’ reality series in 2003, Nolly was catapulted into the spotlight. She would later return to the competition in 2011, where she would reach Top 10 status. Since the age of five Nolly has been on television in various capacities. She has acted in numerous drama series’ including ‘Shooting Stars’, ‘HomeAffairs’’ and ‘The Interrogation Room’. 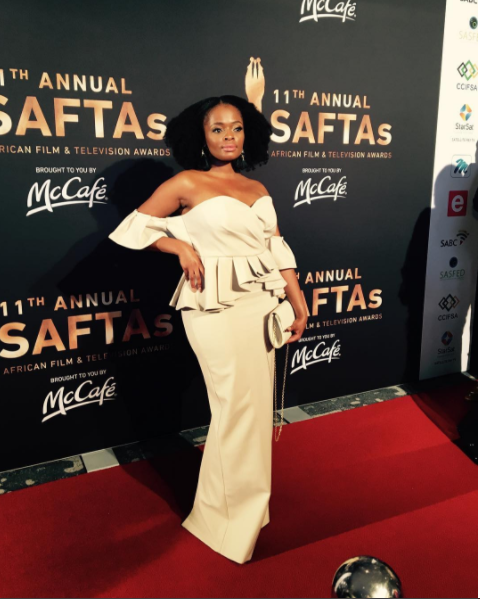 Nolly has also presented the TV shows ‘Destination SA’ and ‘What’s Your Story?’ Nolly comes alive in front of the camera and whether she’s holding a microphone and singing or presenting or reciting lines, she delivers like a true star. 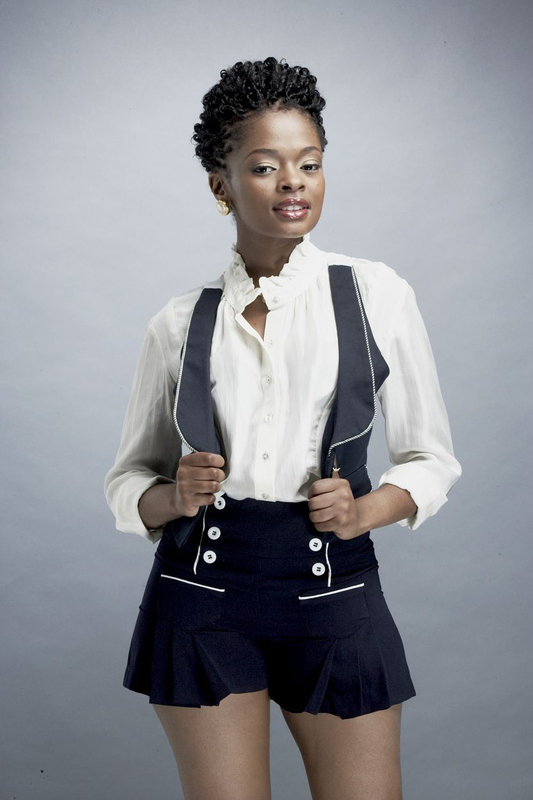 In December 2008 Nolly hosted the third season of the SABC 2 youth talk show ‘Keep It Real’. 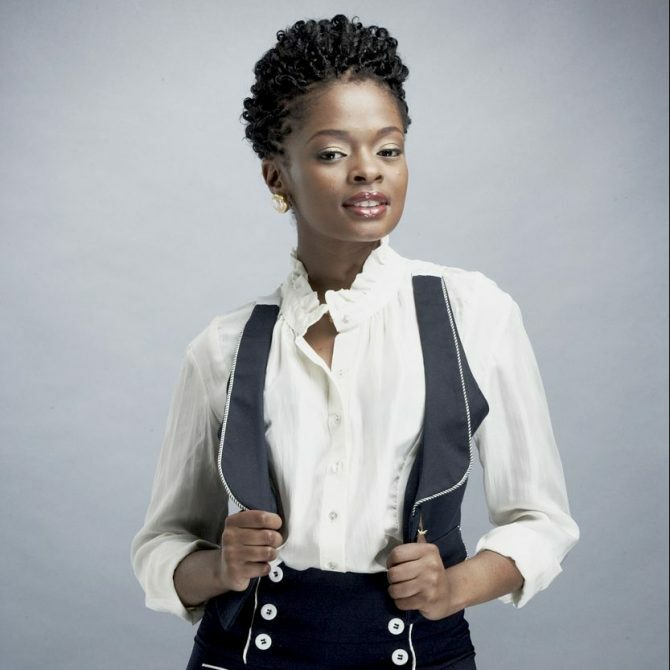 She later joined the SABC 1 reality dance competition show ‘Jam Alley’ (Crew vs. Crew) as a co-host and in the same year became one of the starring cast members of the SABC 3 satirical sketch comedy series ‘Sketch U Later’. 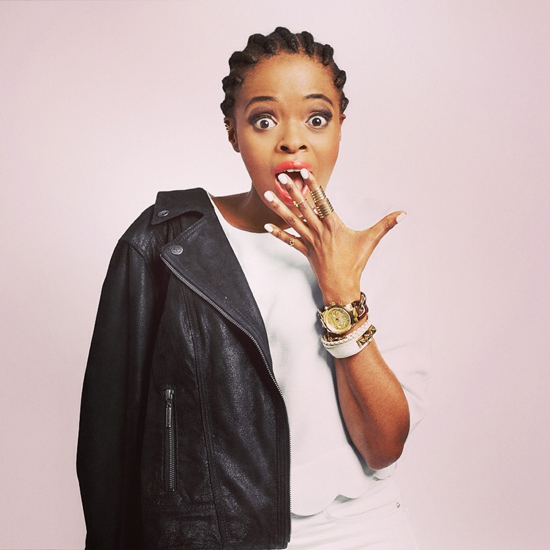 In 2012 Nolly hosted Turn It Out on SABC 1 and was nominated for a Metro Award the following year. She currently plays Faith, a lead role in the Afrikaans drama series ‘Swartwater’. Despite her busy acting and presenting schedule, Nolly continues to record her own music and release her songs publicly. This is one aspect of her career that will always be important to her and she plans on recording a new album in the near future. Also a highly sought-after and formidable voice over artist in both English and Xhosa, Nolly is able to deliver in a variety of voice over styles and is the ultimate professional in studio. For bookings or more information on Nolly, please get in contact with an agent at Owen S. Management on 011 483 0940 / info@owens.co.za.